Do you think about your closet as an important aspect of your home decor? 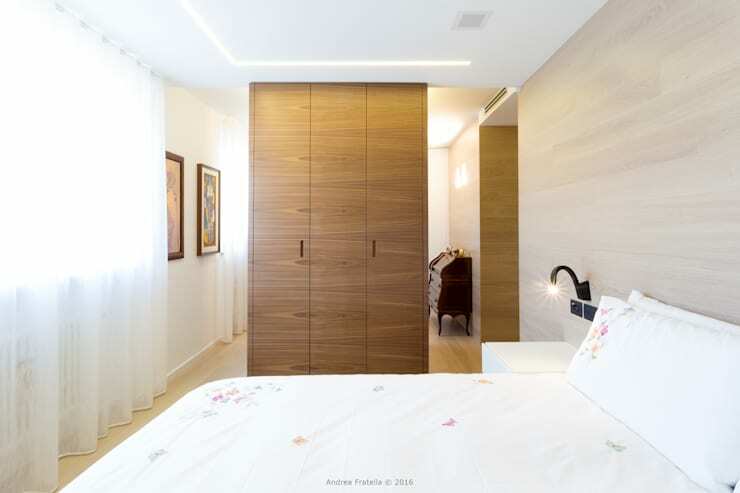 Well, then this homify feature is perfect for you! Whether it's just to keep simply organised or ensure that your interior is tidy, there's nothing like a closet to increase an orderly and uncluttered environment. 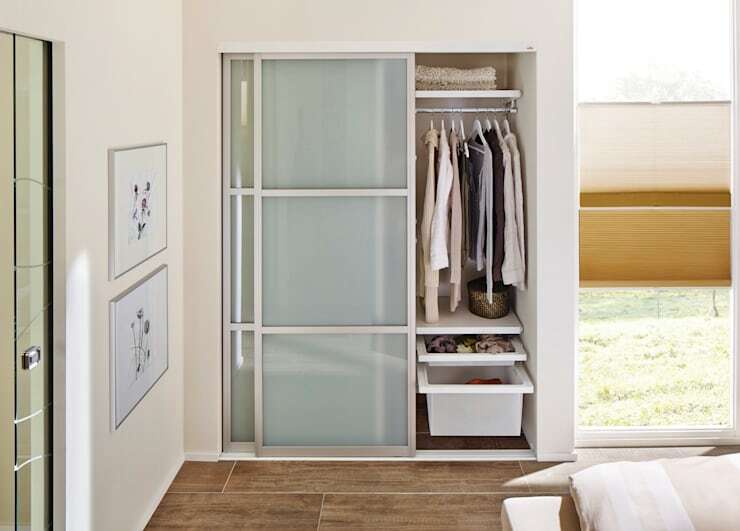 But, you may think that your small home means you can't have the ideal closet to suit your personality, these 7 functional and practical closets are essential for your petite interior. Rustic, modern or sensationally eclectic, we've included something to fit perfectly in your bedroom or living area so you won't have a cluttered home to add to your daily stress. Utilise the corner effectively with a simple corner storage unit such as this, get your shelves customised and your home will be comfortable too. 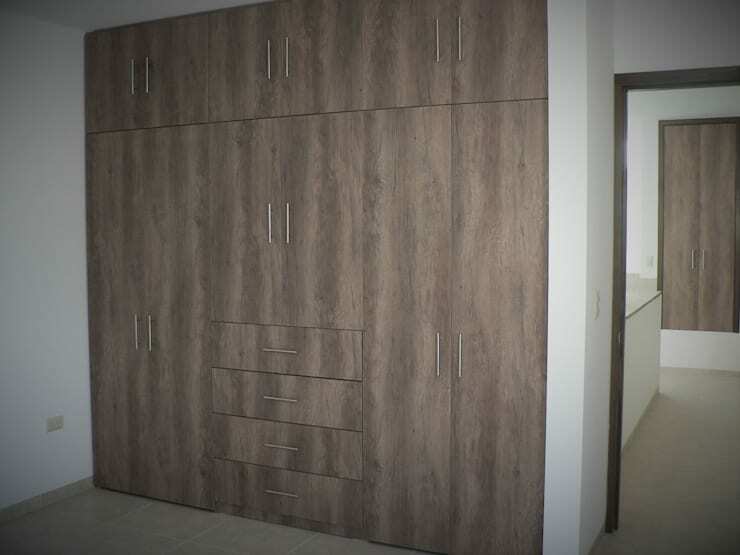 Sliding doors take up far less space than doors with hinges and this may just be the ideal for your bedroom. Darker wooden tones are a great way to balance a lighter neutral bed linen and wall decor, but it adds a pretty elegance to the decor as well. Shelves and hanging space are an awesome way to keep track of your essentials, from clothing, lingerie and even bags and coats. It's classic and worthwhile to your bedroom storage. If your kids share a room, the last thing you want is for them to share a closet too. 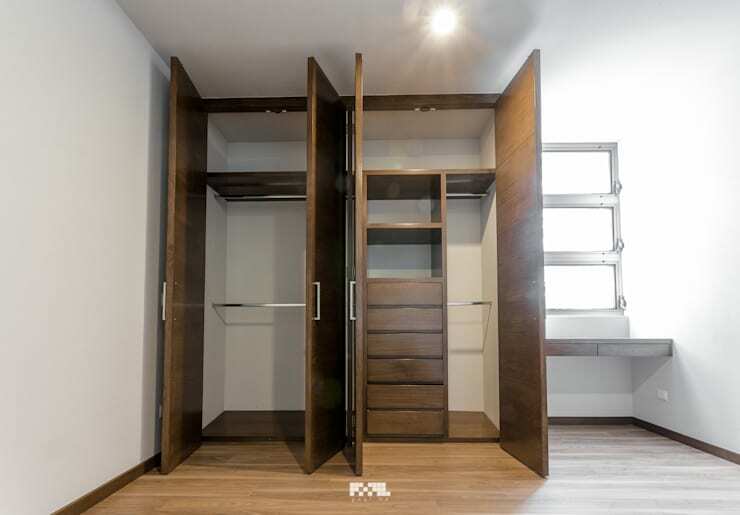 A double closet design like this will solve that problem while ensuring that there's plenty of space to keep their bedrooms neat and tidy too. A TV in the closet is an excellent way to include an entertainment centre in the bedroom without adding a bulky TV cabinet. 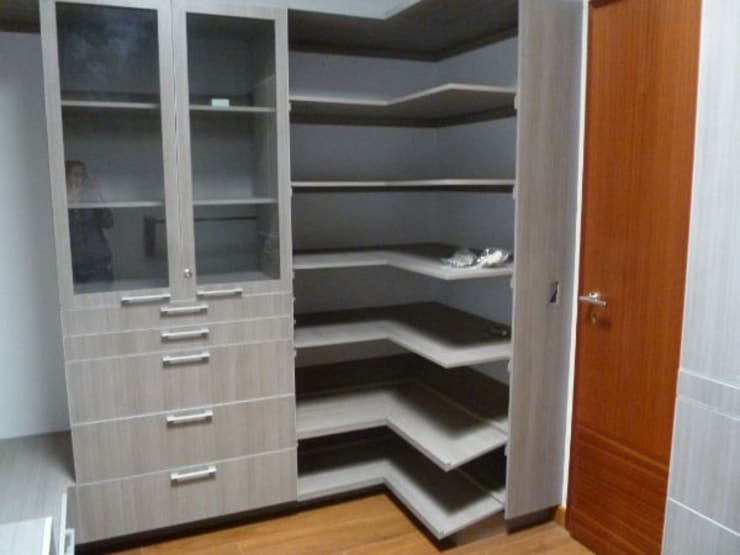 How have you organised your home with storage spaces?